Lately, have you been waking up in the middle of the night to the sight of your child perched on the windowsill, watching the neighborhood? Does your little one mumble with an unexpectedly deep and gravelly voice, as if burdened by protecting your block all by himself? 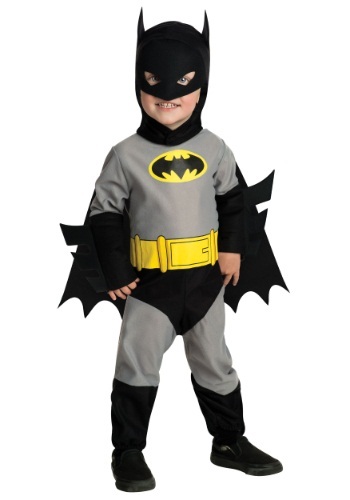 Well then brace yourself, because you may have a tiny vigilante in your home. 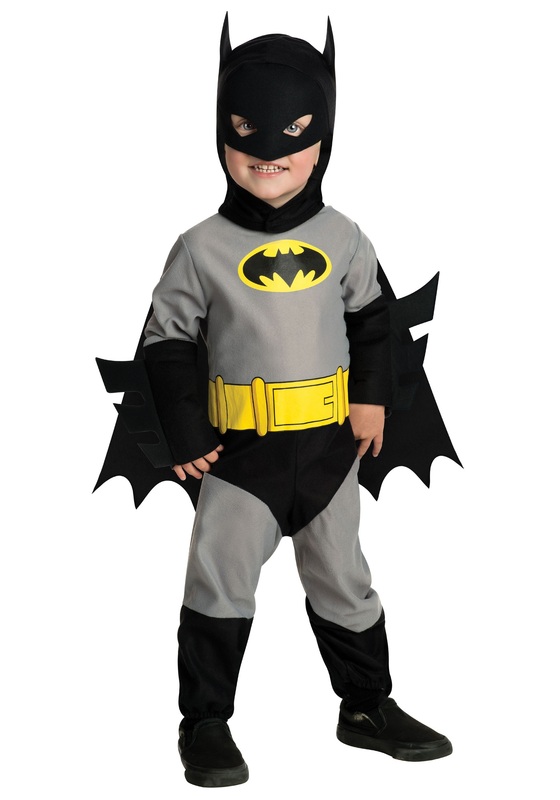 Not to worry, just strap him up in this Baby Batman Costume and he’ll feel right at home protecting the streets, sidewalks, garden, hedges, and front lawn from the menacing plans of the Joker. We know it’ll be tough making sure your little hero doesn’t grapple hook out of his bedroom every night, intent on stopping the brilliant Riddler from digging up your rose bush, or tearing him away from a wrestling match with the gigantic Bane – you know, the 3 year-old at the end of the block. But in the end, you’ll be able to sleep easy, because your baby Batman will keep you and your manor safe, even from the terrifying Scarecrow that haunts your backyard every year around Halloween.